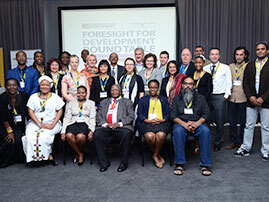 Foresight For Development is an exciting, attractive web portal initiative providing access to information about foresight from Africa and for Africa, as well as profiling futurists from the continent. Known as 'FFD.org', the portal initiative is funded by the Rockefeller Foundation. The SA Node of the Millennium Project held its Annual General Meeting on Wednesday, 24 March 2011 at the Institute for Economic Research on Innovation (IERI). The audited financial statements of the Node were submitted for scrutiny and discussion and were approved without changes by the Directors and Members. The meeting confirmed that the Node is in a healthy financial position and is sufficiently capacitated to implement some of its exciting projects for 2011. 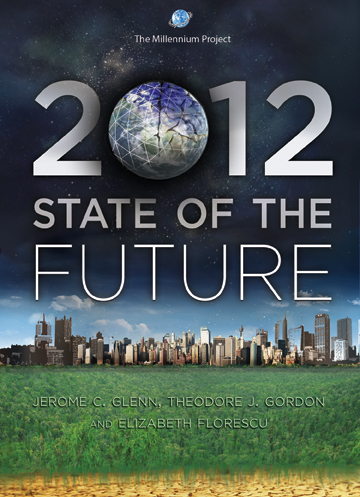 The Gauteng launch of the 2009 State of the Future report was held at a cocktail gathering on 10 December 2009 at 18:00. 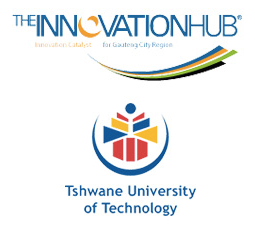 The event was held at the Executive Dining Room, Donald Gordon Building, University of Witwatersrand Parktown campus. 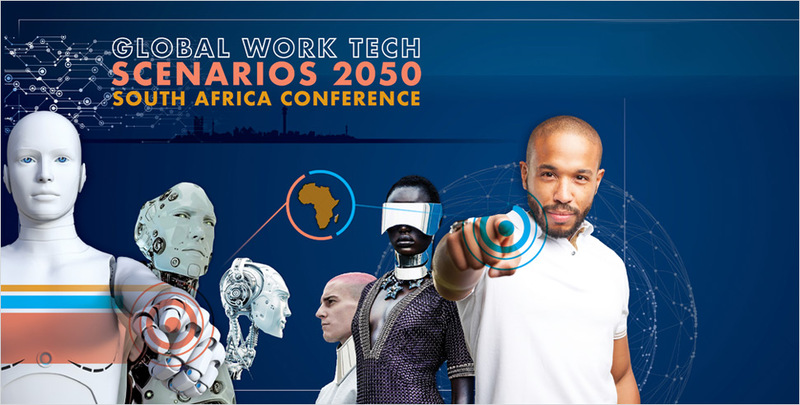 Co-hosted by the Wits Graduate School of Public and Development Management (P&DM) and the SA Node of the Millennium Project, the event included presentations by Prof. Daniel Plaatjies (Director and Head of P&DM), Koffi Kouakou (Senior Lecturer at P&DM), and directors of the SA Node JP Landman and Geci Karuri-Sebina. Global Climate Change Situation Room launched. A major new initiative of the Millennium Project is to create a collective intelligence for the Global Climate Change Situation Room in Gimcheon, South Korea initiated by the Millennium Project Node in South Korea. It will be available to the public via the Internet. For more information, see the Fact Sheet - http://millennium-project.org/millennium/new.html and invitation to experts to participate in the collective intelligence system of the Global Climate Change Situation Room - http://millennium-project.org/millennium/Invitation_Letter.doc.